In order to snap up the newest kicks on the market before they sell out, you must be vigilant and as fast as lightning. 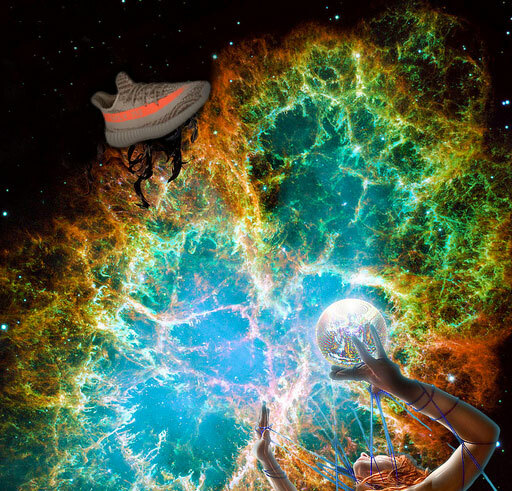 Sneaker aficionados (commonly known as “sneakerheads”) from all over the world wait in anticipation for the launch dates of limited edition sneakers from brands including Nike, Adidas and Yeezy. Every second counts during a sneaker pre-sale or limited edition launch. If your network connection is slow, you may miss out. Dedicated residential proxies can bridge the gap, giving you speed, reliability and anonymity when browsing sneaker sites. A perfect example of the competitive nature of online sneaker sales is February 2018’s pre-sale of the Nike Air Jordan Tinker III on Snapchat, the first time the shoe company has utilized the platform for a pre release. While the number of available Tinkers on that date is unclear, the early release of the coveted sneaker sold out in about 23 minutes. But there’s more to copping sneakers than just speed, especially if you’re looking to snag more than one pair. 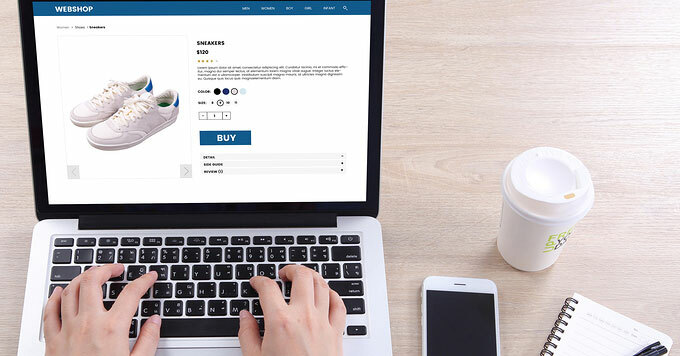 Sneaker sites are well prepared for the influx of visitors to their site, often limiting orders from a single IP address to a single pair of sneakers. Sneaker companies put this protective measure in place as a means of combating the secondhand sneaker market. In addition, major companies like Nike and Adidas diligently monitor all IP addresses that access their site, banning or limiting those they deem unsafe or consider potential spam, what they call “atypical access.” This is because, due to the high worldwide demand for brand-name sneakers and a lucrative resale market, online shoe sales are extremely susceptible to fraud. 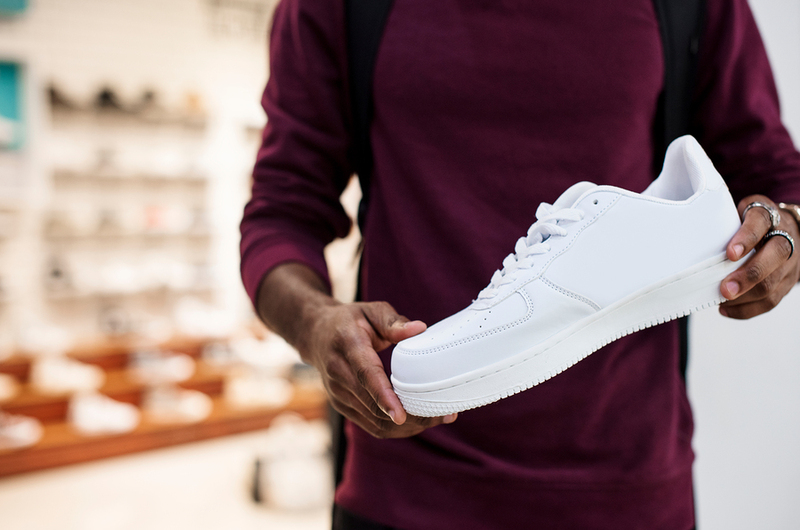 The sneaker industry, in fact, incurs more fraudulent online sales than any other fashion industry, by a ratio of about 3:1, according to a 2017 fraud prevention report. Thus, shoe companies have intense fraud prevention systems in place. Unfortunately, the scrutiny over sales on sneaker sites can leave legitimate shoppers in the cold if their IP address is deemed suspect. This doesn’t mean you have to give up the dream of owning the latest pair of Yeezys, however; Get ahead of the competition on launch day and avoid a site ban by using one or more proxies for sneaker sites. How Does a Proxy Work with Sneaker Sites? A proxy acts as a sort of middle man between your computer and the websites you visit – essentially allowing you to hide your real IP address and replace it with another that’s not connected to your residence or accounts. Proxies are utilized for a number of reasons, from masking online shopping habits to bypassing workplace Internet restrictions and accessing geo-restricted content on streaming sites. They’re also highly effective when it comes to browsing sneaker sites safely and anonymously. There are three common types of proxies: Shared, Datacenter, and Residential. Both types have their advantages as well as pitfalls, but they have the same function – masking your IP address under the address of another site. A shared proxy can be used by a number of people at the same time, meaning that you’ll still be limited to a single pair. Shared proxies are also a red flag to most sneaker sites and platforms, as they are usually cloud-based and considered untrustworthy, and you’re more likely to be banned from the site for security reasons. Datacenter proxies are easily banned because they use IP addresses from known datacenter ISPs. Datacenter proxy IP addresses, “blocks” or “subnets” are publicly listed in databases managed by organizations like ARIN (USA) and RIPE (EU). This makes detecting them as proxies much easier compared to residential proxies. Dedicated residential proxies are superior to shared proxies or datacenter in regards to security, anonymity and performance. What’s more, online shoe and sneaker sites typically don’t scrutinize residential IPs with the same diligence as they do a shared or datacenter Internet address. This gives you a decided advantage on launch day. By using a dedicated proxy server when buying sneakers, you have guaranteed anonymity along with the ability to purchase multiple pairs. Further, residential IP addresses are subject to less scrutiny than datacenter proxies, since a residential proxy can only be assigned to a single customer or residence. You’ll also have a leg up on the competition in regards to server speed. Shared proxies are easily bogged down by multiple users, and even a few seconds of wait time can make the difference between snagging new sneakers or coming up empty-handed. Proxy servers are built to handle a large amount of Internet traffic. The increased speed of residential proxies is also advantageous when shopping on a site that’s based in another country. Say you’re in South America and want to pick up a limited edition Nike release. Your Internet connection may need to travel through multiple servers in order to reach the sneaker site, wasting precious time as you try to snag those new sneakers. Many proxy sites allow you to choose a proxy IP address that’s located close to the shoe site’s datacenters. This only gives you a few milliseconds of buying time, but it may be just enough. Major sneaker sites have hosted locations in New York and Los Angeles, so using a proxy in or around one of those cities can give you an advantage when copping sneakers. Keeping your identity safe is another factor to consider when copping sneakers. When you use a dedicated residential proxy, you’re also better protected when shopping online. As previously mentioned, fraud is rampant on sneaker sites, and shoe companies aren’t the only ones who can lose money. 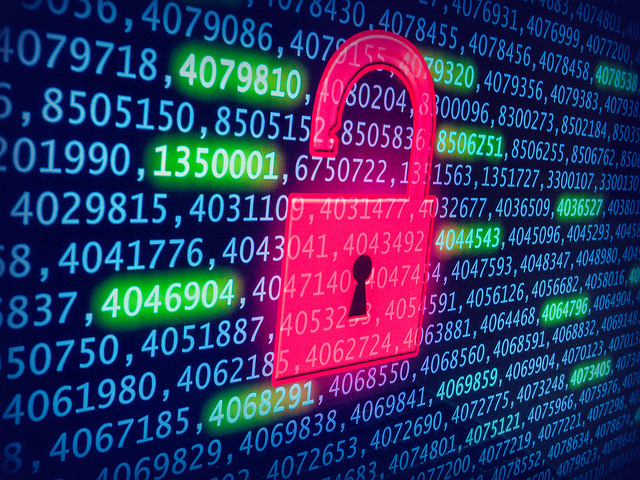 By hiding your real IP address with a proxy address, you have an extra barrier of protection between hackers and your credit card numbers and other personal information. Proxies can be expensive, so many people looking to browse anonymously or mask their IP may utilize a free public proxy. The problem is that public proxies just don’t hold up when it comes to both speed and reliability. On a public proxy, you’ll share bandwidth with a large number of other shoppers, and you may experience significant lag times and even periods of time when the proxy is down completely. Downed sites and slow connections are the last things you need when trying to snag a limited release sneaker. Conversely, a private dedicated proxy uses an IP address that belongs to a single user. And by paying for a proxy from a trusted and dedicated provider, you can rest assured that your personal information isn’t going to be shared with third-party sites. Paid proxy providers also take security seriously, keeping their sites protected from hackers and others who may try to collect personal data for the purposes of identity theft or fraud. Bots are designed to streamline the checkout process – saving your name, address, and payment information in one place. They also place items in your shopping cart automatically so that you can check out almost as soon as the sneakers you want are released. Other useful features of bots include monitoring sites for early links and sending you notifications. Because of the multi-functional nature of bots, it’s no wonder that so many sneakerheads use them to prepare for launch day. When coupled with bots, proxies give you an even bigger edge when it comes to copping new sneakers. Many sneaker site experts, in fact, believe that using proxies with bots is an imperative part of the process. Sneaker sites are quick to ban bots, and proxies can mask the bots just as well as they mask your real IP address. Dedicated residential proxies keep you protected online by masking your true IP address along with browsing and shopping habits. When visiting sneaker sites, a proxy’s usefulness increases, helping you to rise above the competition on launch day. So how do you choose the right proxy for browsing sneaker sites? It starts with research. Do a web search for “sneaker site proxies” or a similar keyword phrase, and then carefully peruse the results. In this case, the proxy specs listed by the site itself are important, but where you’ll really learn about the reliability and speed is in user reviews, especially from other sneakerheads. Most sneaker site proxies come with a monthly fee, which can range from about $20 to $500 and beyond. Look for dedicated proxy servers that offer unlimited bandwidth and that boast a large number of IP address geolocations. We have premium dedicated residential proxies available on our site here. You also want to look for reliability and overall performance when searching for the best residential proxies for sneaker sites. Additionally, certain proxies are better equipped for particular sneaker sites. So if you’re looking to cop a pair of Nikes, for instance, you may get better results from a particular proxy. Again, it’s in the user reviews where you’ll find information on the best proxies for particular sites. Whether you’re looking to cop the latest release from Footlocker, Champs Sports, Finishline, SneakerNStuff, Eastbay, or directly from a major shoe company, you’ll achieve optimal results with help from dedicated residential proxies. There are quite a few residential IP proxies. Could you recommend one? Looking for best cost to quality ratio. The functionality is not important.